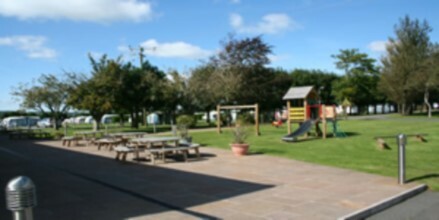 Antshill is a friendly family park situated in the countryside of South West Wales with peaceful & pleasing rural views. 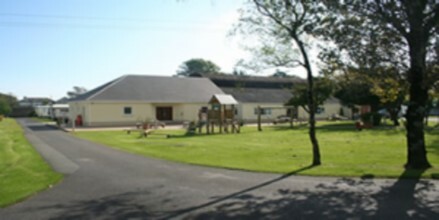 The park is within walking distance of the historic township of Laugharne, which is famous for Laugharne Castle and Welsh Poet Dylan Thomas who did much of his writing in the boat house. We cater for seasonal static caravans; seasonal and nightly touring caravans and seasonal and nightly motorhomes. The touring area offers spacious pitches with electric hook-up points. Unfortunately we do not have room for tents. The Township holds events such as the Laugharne Festival, Carnival week and a Regatta. Antshill is also only a short drive from the scenic coastline and award winning beaches. 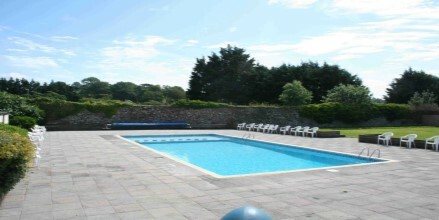 Country walks, river and sea fishing, horse riding and many other activities are all close at hand. Find out the prices for both seasonal and nightly, touring and motorhome pitches. 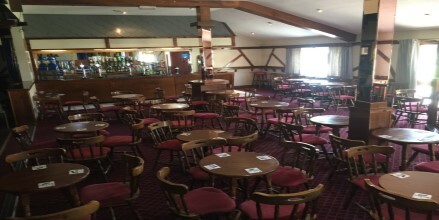 Find out what static caravans we currently have for sale. Updated regularly throughout the season. Surrounding the park there are great attractions a short journey away. Check them out!